I love cookies. I think everyone probably loves cookies. 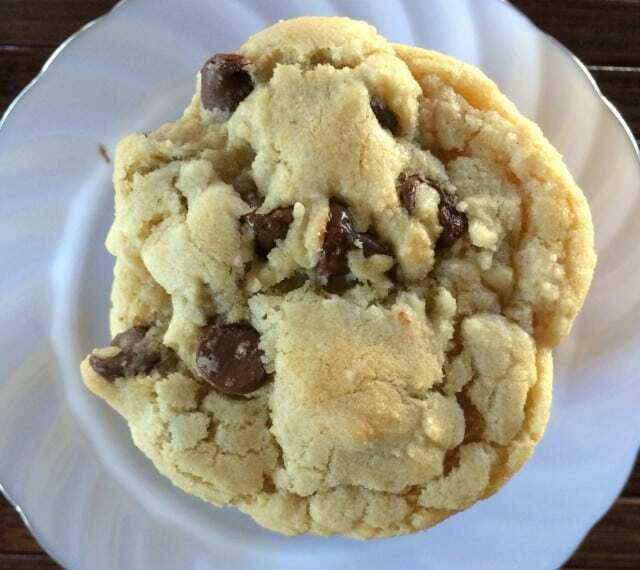 This recipe is a perfect recipe because they are so easy to make but turn out delicious every time. You can omit the m&m’s or add your favorite candy pieces. My nine year old daughter made us these cookies and I already know that they are not going to last long. Enjoy! 2. Soften butter. Stir in sugar, eggs and vanilla. 3. Add flour, baking soda and salt and mix well. 4. Stir in chocolate chips and m&m’s. 5. Form into balls on drop onto cookie sheet. 6. Bake for 12-16 minutes. 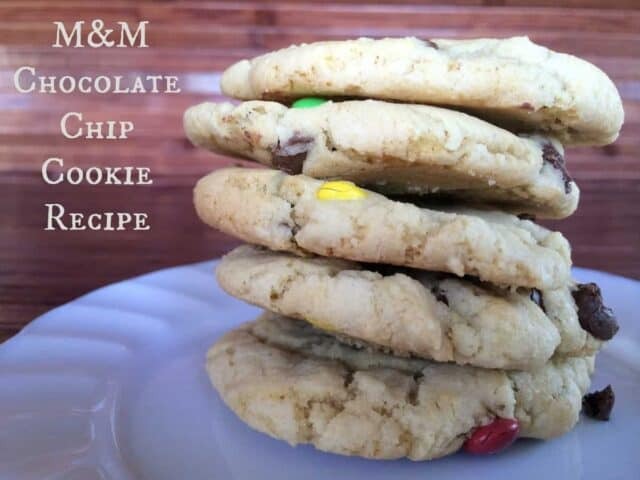 Or for the perfect chocolate chip cookie you can omit the m&m’s!